While VXDIAG VCX NANO For Ford Mazda 2 in 1 is an OEM diagnostic interface for the vehicles of Ford and Mazda ,supports Newest Software Ford IDS V101 and Mazda IDS V105. 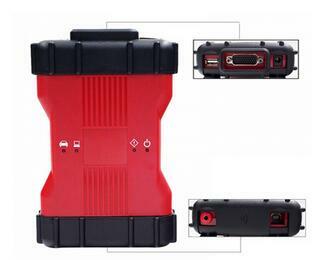 1.Diagnostic tool for both Ford and Mazda cars. 2. An OEM diagnostic interface for the vehicles of Ford and Mazda,compatible with OEM software of Ford IDS and Mazda IDS. 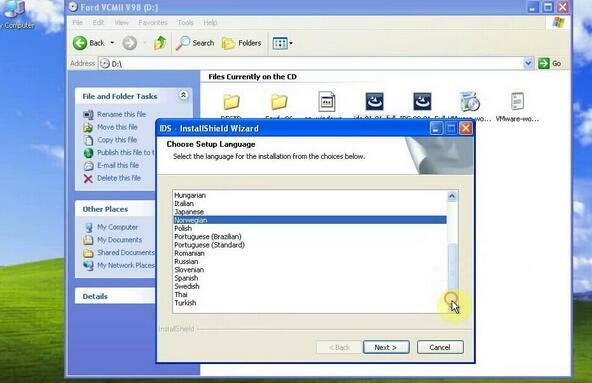 2.IDS Software Supported : VXDIAG VCX NANO For FORD IDS V101,MAZDA V105,the VCM 2 For Ford IDS V101,MAZDA V94. 3. VCM II support VMM as well as CFR. 4.VCX NANO VXDIAG doesnt support offline programmer. 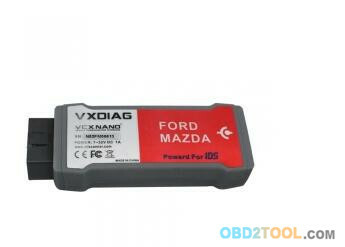 5.VXDIAG VCX NANO For Ford Mazda 2 in 1 price is cheaper than Ford VCM II IDS. 6.OEM FORD VCM II Full Chip more stable to use. 7.VCX NANO by VXDIAG works on computer XP/WIN7/WIN8 system,FORD VCM II For XP or Few WIN7 Pro. 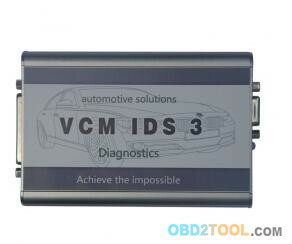 So,it mainly depends on your own optional,to be honest,both of vcm ii and vcx nano are two top quality and big welcomed diagnostic tool at obd2tool.com. 2. Supports virtual machine, Ford and Mazda software can be installed on one computer. 3. Supports both new and old vehicles. 2. Needs to be produced after 2000 year, older computer can not run the software. 3. OS needs to be WINDOWS XP SP3. Which is the best Ford diagnostic tool ? Here is a Ford Diagnostic Tool buying guide, which may help make a wiser decision on Ford Car Diag tool. 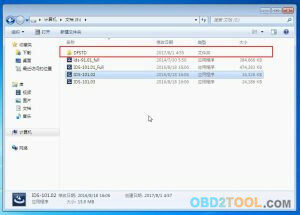 Vxdiag vcx nano Ford/Mazda diagnostic tool is the redesign of vcm2, as functional as vcm2 but Vxdiag vcx nano usually is much more cheaper. Note: not sure of the security and anyone should try it at your own risk! VCM 2 is more stable and good clone. 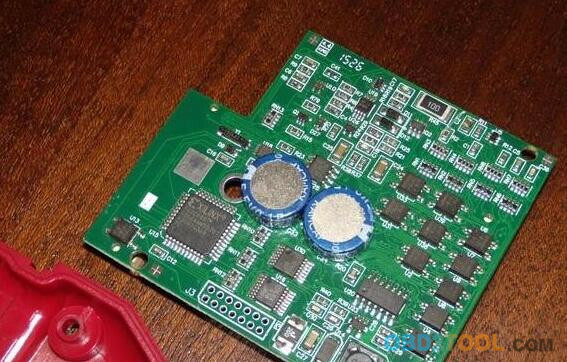 Full chip high quality VCM2. But be careful programming! Vxdiag VCX NANO is a VCM emulator. You can not use use it for anything else. But you you use VCM II for Pass Thru for Xentry, HDS, TIS, GS2, JLR, Volvo, Nissan Consult and numerous other. Right people can flash it Maserati/Ferrari. 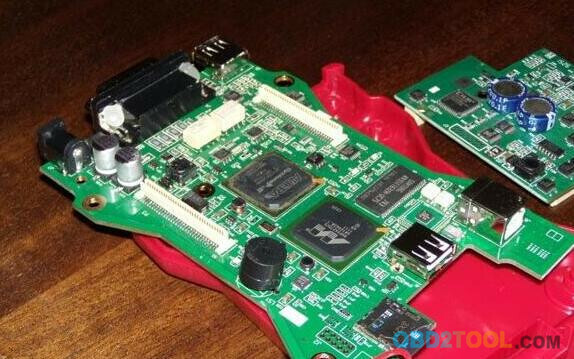 VCM 2 is the right choice, if you buy a good clone with a good serial.I can confirm this. 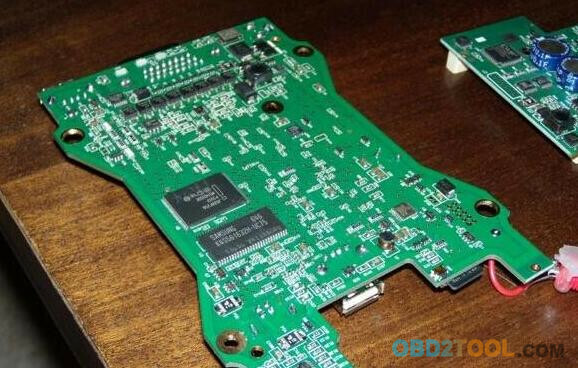 Good pcb. 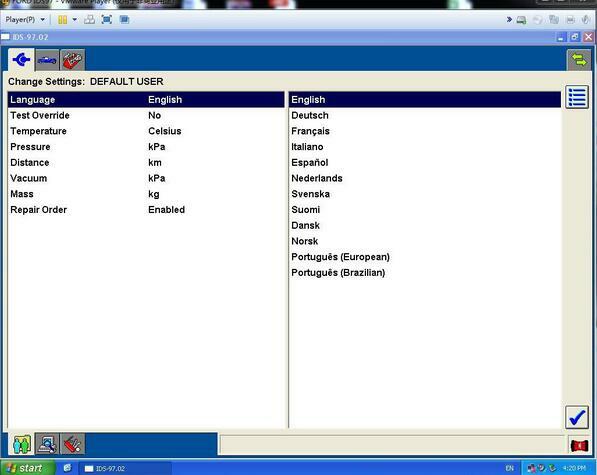 All Ford diagnostic tools above all share the same IDS software and functions. 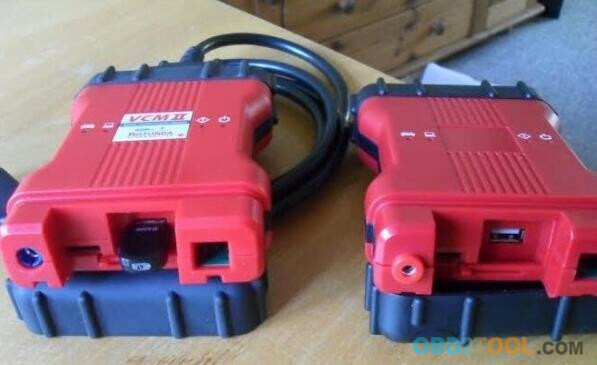 All work no issues in OBD II Scanner, key programming, ecu programming/reprogramming. But clearly, they are different from the software version, firmware quality, stability and speed… the PRICE tells. You will get what you pay for. And yes, you need LUCK with items from China. 2.open “DFStd” and copy and paste ” DFSTD” and “DFSTD KEY” to the desktop. 5.Then installation is finished. Pls note : the Freeze software should be installed within 3 days after the V101 IDS VCM FORD is installed, othereise,the Freeze software will not be installed anymore.